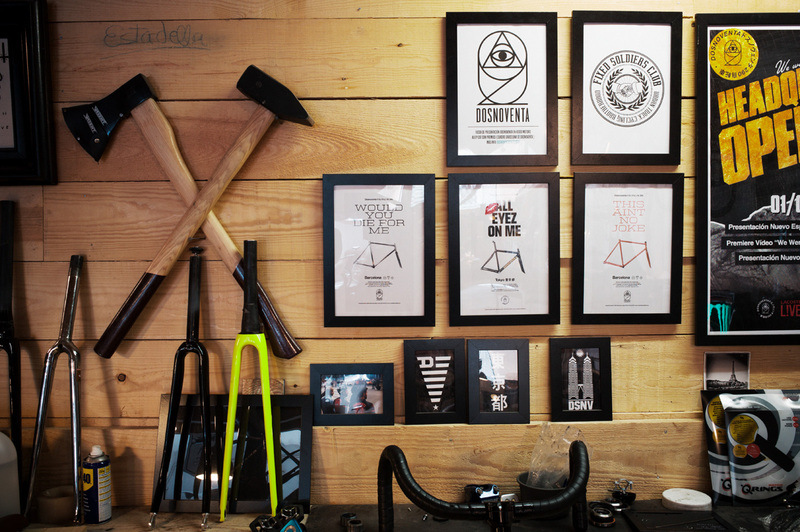 In just four years this Spanish brand has a dedicated following among urban cyclists. We find out why. 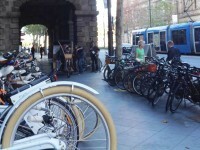 Southern Europe, think France, Spain and Italy, is famous for cycling. 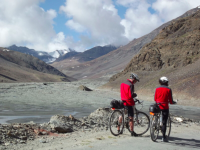 All three countries have historic road cycle races and each has the warm climate and mix of flat lands and rugged terrain perfect for every level. 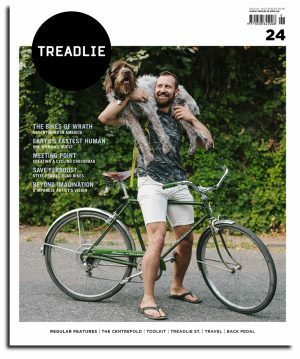 However, it is not the Pyrenees and Alps that have seen the most new cyclists in recent years: urban cycling has taken the region’s cities by storm and this is thanks to a new breed of bicycle and frame builders. They are re-engaging urbanites with machines that not only look good but are also built to cope with riding the busy, winding streets of cities such as Milan, Nice and Madrid. One such brand is Dosnoventa. Based in Barcelona, the company is the brainchild of Juan Pozo and Juanma Guadalajara. 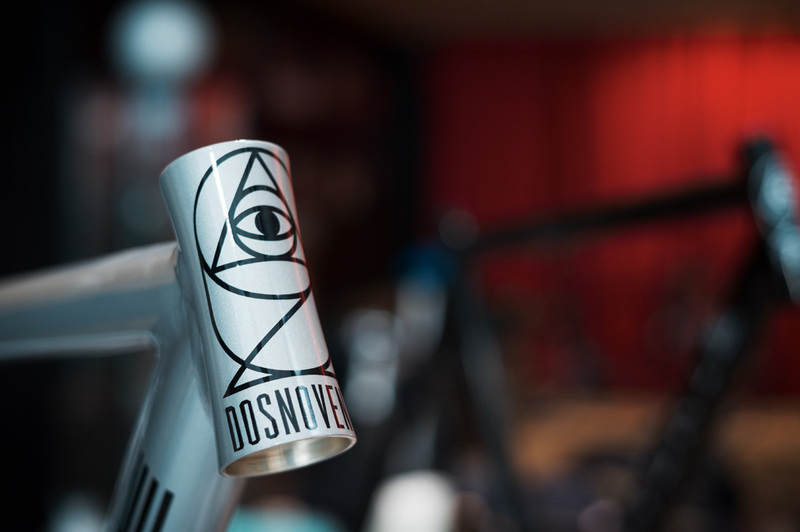 Formed in 2010, Dosnoventa evolved from the duo’s love of cycling and their already successful boutique fixed-wheel cycling store, C.R.E.A.M. Bikes And Things. 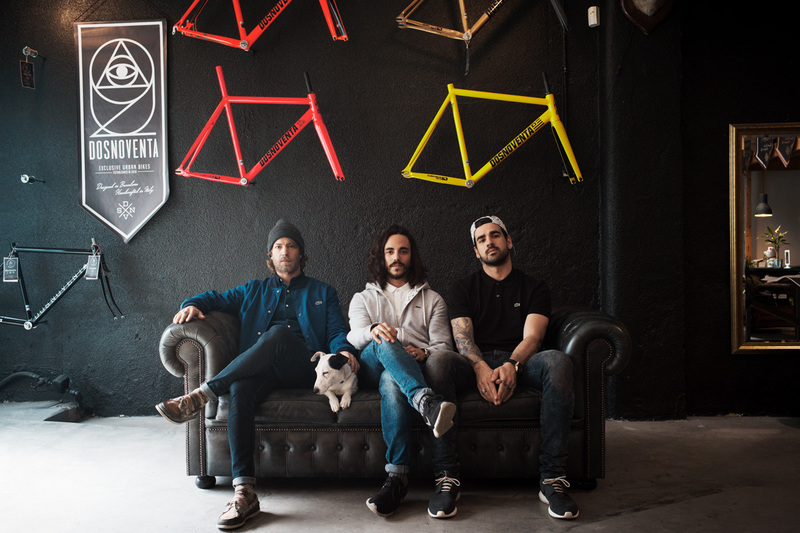 Joining forces with art director Dani Melo and architect/industrial designer, Uri Bordes, Pozo and Guadalajara decided to take the next step and design and build their own brand of bicycle: a fixed-wheel model that would be focussed on urban use. 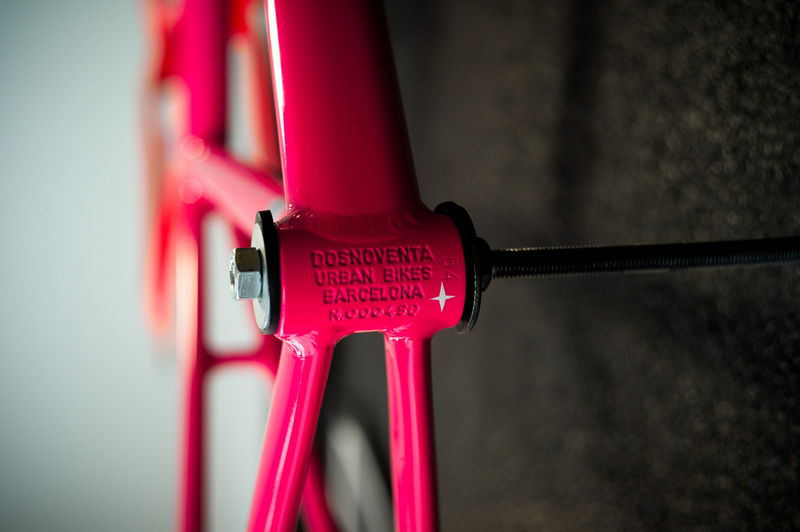 The name Dosnoventa is actually taken from the Spanish translation for the measurement from ground to bottom bracket of 290 mm – dos noventa, meaning two ninety – that the guys decided was the optimum height for their frame design. 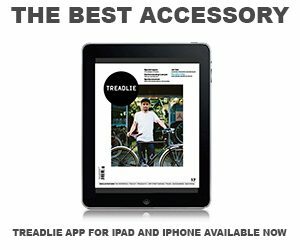 Couple this unique feature with some sharp styling, plus frames built by artisans in Italy, and Barcelona’s coolest urban bicycle brand was born. 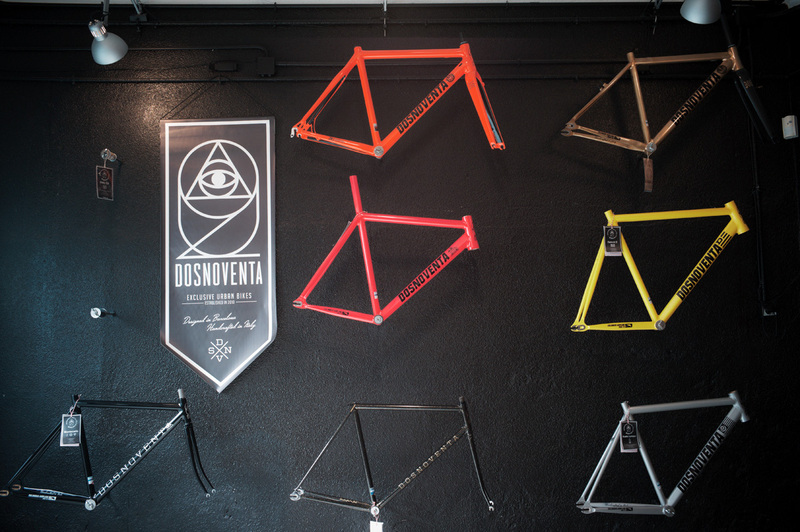 Today, the Dosnoventa has a series of nine different frames, covering road, fixed wheel and cyclocross, each named after a city such as Tokyo, Kuala Lumpur, Helsinki, Detroit and, of course, Barcelona. 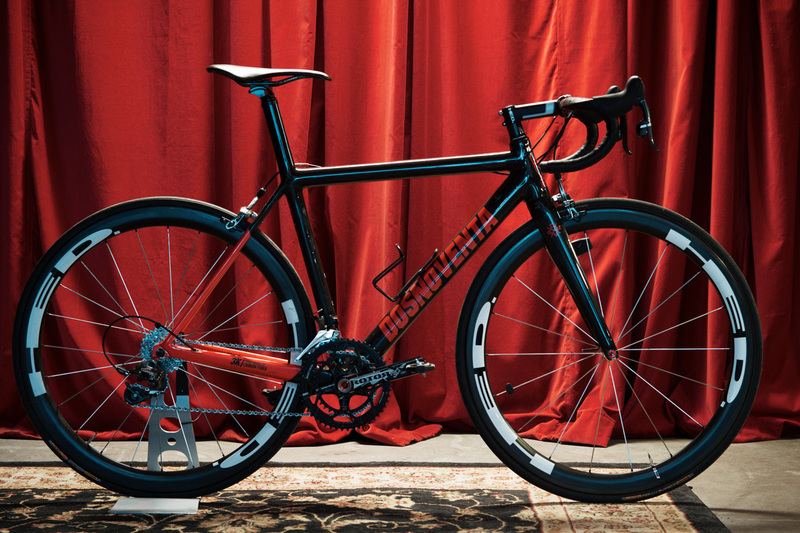 And, the company has formed a racing team, which is managed by Italian photographer and bicycle fiend, Andrea Schiliro. 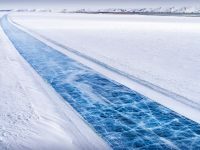 The team is just starting out and it has the full support of the brand. The founding partners asked Schiliro to manage because they knew that he would not only strive to bring together a good team but also a group of talented people who would represent Dosnoventa well on the international scene. Schiliro’s friends first, winners later philosophy gels well with that of the Dosnoventa brand, which has grown exponentially since its inception, not by major advertising initiatives nor massive capital input but by word-of-mouth and a buzz of social media from new Dosnoventa owners, who are ecstatic about their bikes and their new-found Dosnoventa family.